At Wholesale Ceramic Vaporizers, we pride ourselves on providing quality vaping components designed to meet the needs of modern vape enthusiasts, as well as retail clients. Antiquated methods of smoking are hard on the lungs and detrimental to social interactions, not to mention hazardous to the health of smokers and anyone in the vicinity. 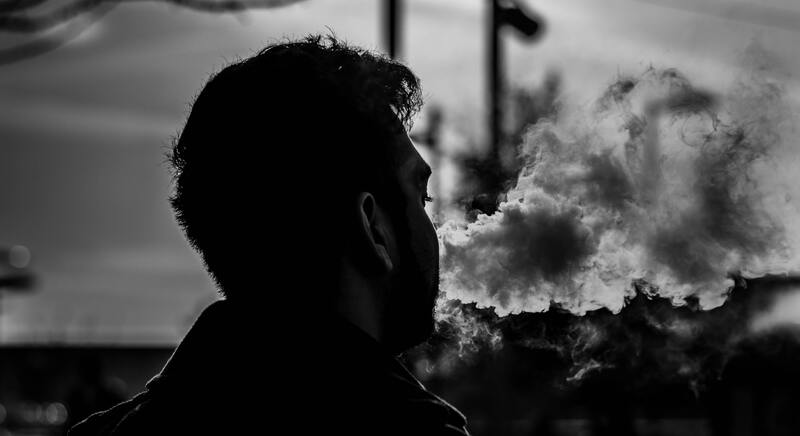 Today, modern vaping technology has revolutionized the practice with vape pens that transform oils into inhalable mist, inferring far greater benefits and fewer risks. 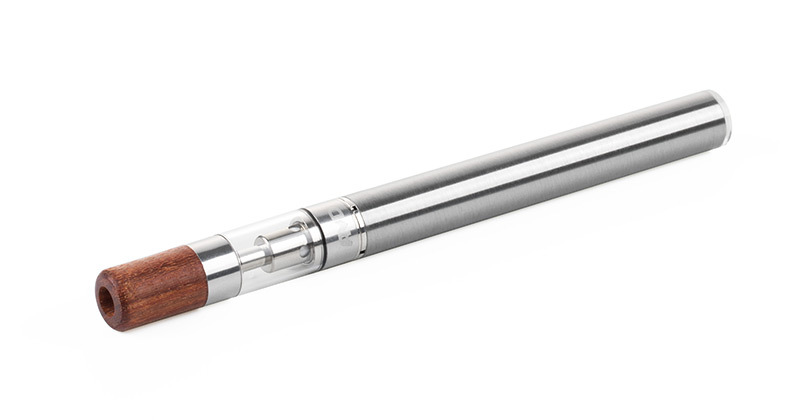 Wholesale Ceramic Vaporizers is committed to delivering a superior vaping experience thanks to consistent and reliable bulk vape pens engineered specifically for use with medicinal and recreational vaping oils. Our wide variety of high-quality cartridges, batteries, and mouthpieces are available for easy Wholesale purchasing and we’re pleased to offer secure checkout. If you’re looking for superior Wholesale vapes at affordable pricing to expand your range of dispensary merchandise, Wholesale Ceramic Vaporizers is the partner you’ve been waiting for. 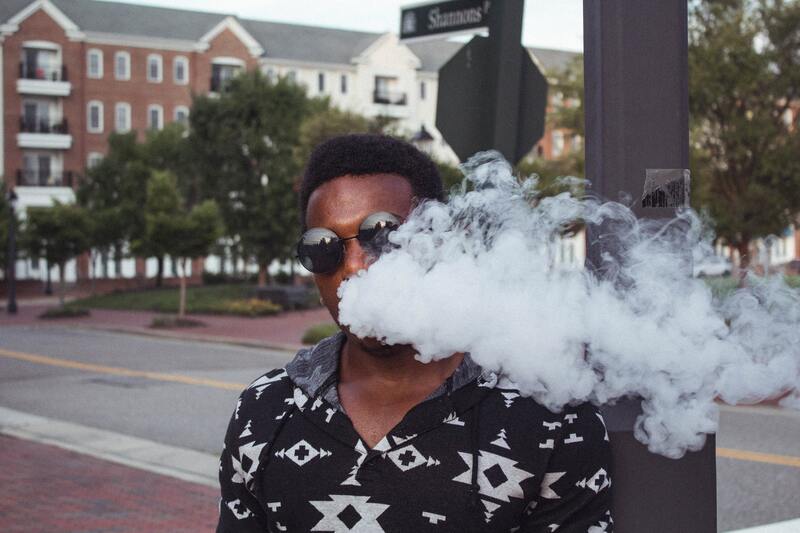 Purchasing high-quality, bulk vapes can seem like a contradiction in terms. Historically, you’re either likely to find Wholesale vape pens that are affordably priced but prone to failure or you’re going to pay an outrageous sum for products that are well-designed but grossly overpriced. Wholesale Ceramic Vaporizers has a different goal. We want to ensure that retailers are able to offer their customers superior products at affordable pricing, which is why we’ve partnered with manufacturers that share our philosophy. Wholesale Ceramic Vaporizers is pleased to partner with AVD as an authorized distributor of quality Wholesale vapes for dispensaries, including cartridges, mouthpieces, and more. 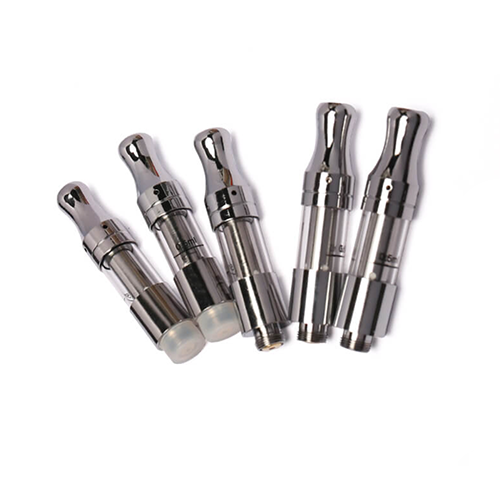 When you partner with Wholesale Ceramic Vaporizers, you’ll get the high-quality, reliable, and affordable Wholesale oil vape pens your customers are clamoring for, especially when you choose AVD products. Using a team of industry manufacturing veterans and qualified vape engineers, AVD created cartridges that deliver maximum performance and taste and have a failure rate of less than 0.001%. They’ve managed to do so while maintaining incredibly affordable pricing that wholesalers and retailers alike can pass on, improving customer relations. At Wholesale Ceramic Vaporizers, we go the extra mile to vet manufacturers and ensure that the products we pass along meet high standards for quality, longevity, and reliability. We do the heavy lifting for you and deliver superior Wholesale oil vapes at competitive prices. We understand the struggle to maintain an affordable supply chain in order to remain profitable, which is why we go to such great lengths to find exemplary products at reasonable prices. When cheap products fail, everyone loses, from frustrated customers, to retailers, distributors, manufacturers, and anyone up the pipeline. On the other hand, you can’t afford to outprice competitors and drive away business. Wholesale Ceramic Vaporizers has the solution, thanks to dispensary Wholesale vapes that offer outstanding value. You don’t have the time or resources to sift through manufacturers and find top-quality products at affordable rates. Don’t worry – we’re committed to finding you that diamond in the rough so you can pass along the value and savings to your customers. Contact Wholesale Ceramic Vaporizers below to learn more and stock your dispensary with superior Wholesale oil vape pens and parts.